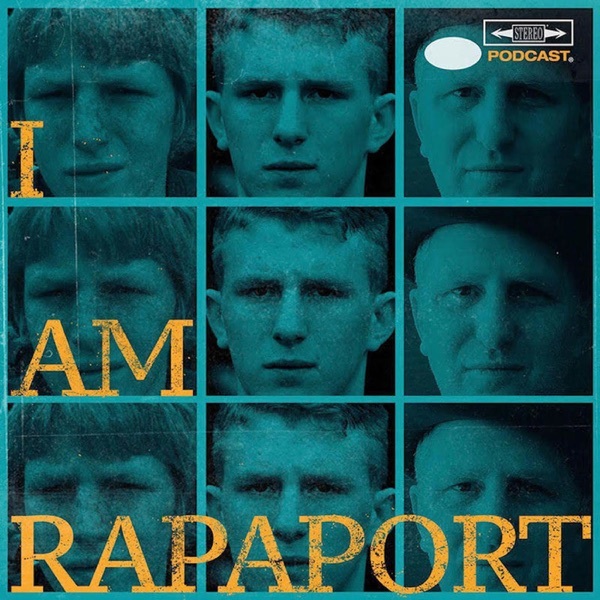 Welcome to the Birthplace of Disruptive Behavior aka the I AM RAPAPORT: STEREO PODCAST with Michael Rapaport aka The Gringo Mandingo aka The Jake LaMotta of Podcasting is here to discuss: Watching Surviving R. Kelly, A wild Wild Card Weekend in the NFL & Predictions for the Divisional Round, Kevin Hart on The Ellen Show, Red Carpet BS & HFP Jerkfest, Justice for Jazmine Barnes & the racial element involved in finding her killer, Cyntoia Brown being granted clemency, Pete Davidson being out & about & more. Then The Young Shooter aka Dean Collins aka The Culture Critic joins Michael Rapaport on the I AM RAPAPORT: STEREO PODCAST to discuss: The 2019 Golden Globes Winner & more, a Bird Box Review, The Irishman, Moving into a new place & a whole lotta mo’! This episode is not to be missed!